One for the football season. Will sports remain sports? 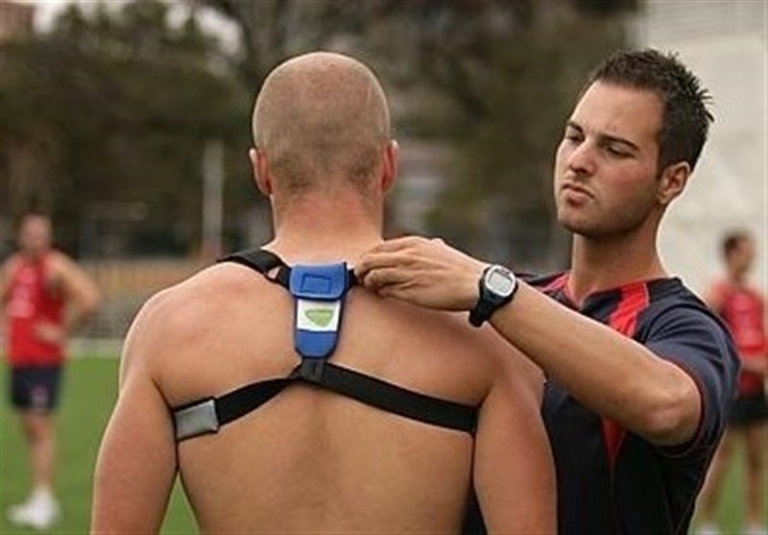 The Brazilian fitness staff claims that since their players started using GPS wearable devices in 2015, soft-tissue injuries have been rare. Ramos, the physiologist, recalls that during the Rio Olympics in 2016 he needed to have a word with Neymar because of the exceptional number of high-intensity sprints registered by his GPS device during training. “We had to tell him to slow down or else he would get injured.” If he had, he wouldn’t have been on the pitch to score the winning goal in the final against Germany. Whoever strikes the decisive shot at this year’s World Cup will probably have done so with a computer at his back. Posted on June 17, 2018 June 13, 2018 by NeelabhPosted in Sports, TechnologyTagged 1843, Football, GPS.